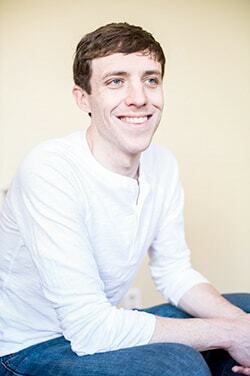 I’m on the record as saying that saving for college shouldn’t be a big financial priority. I also think there are many situations where NOT saving for college can actually be the smartest decision, particularly if you’re talking about using a dedicated college savings account. 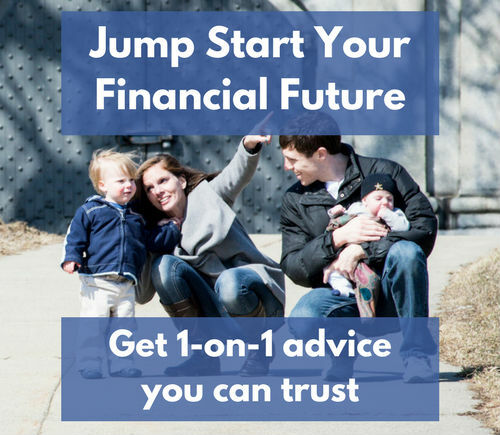 But despite all that, you may find yourself in a position where you’re already on track with your other financial priorities and you have plenty of room in your budget to save more. 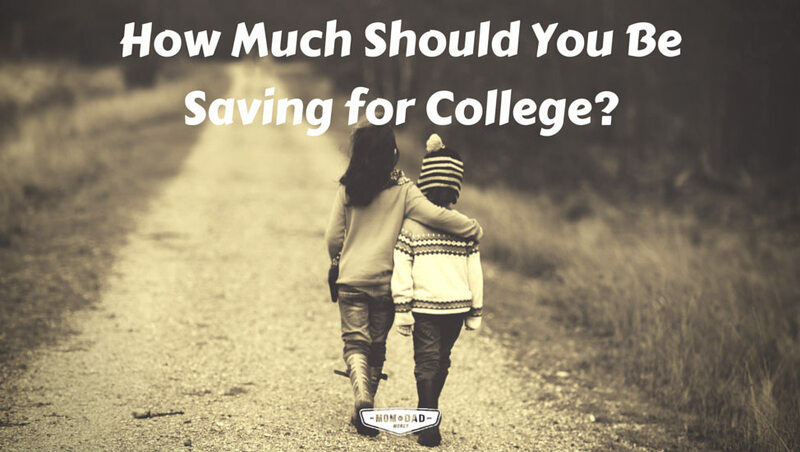 If that’s the case, and if saving for your child’s education is important to you, then it brings up a big question: how much should you be saving for college? The honest answer is that it’s really hard to say with any precision. There are a lot of variables that are next to impossible to predict, like how much college costs will rise, what kind of college your child will want to go to, whether or not they’ll get scholarships, and on and on. So I’ll be straight up with you: you’re not going to get a precise answer here. But you CAN get in the ballpark and at least start making some good progress. The thing I like about this calculator is that gives you both a target TOTAL monthly contribution and a target monthly contribution PER CHILD. If you’re like my wife and I and have a different college savings account for each child, this makes it easy to figure out how much to contribute to each account. Age – The child’s current age. Current Savings – The amount you’ve already saved for that child. Make sure not to double count any savings as being available for more than one child. Current Annual Cost of College – This is the annual amount you expect to spend on college for each child. There’s more detail on how to get this number below. Years of College – The number of years that you expect each child to spend in college. Age at Start of College – The age at which you expect each child to start college. Investment Return – The average return you expect to earn on your college savings. 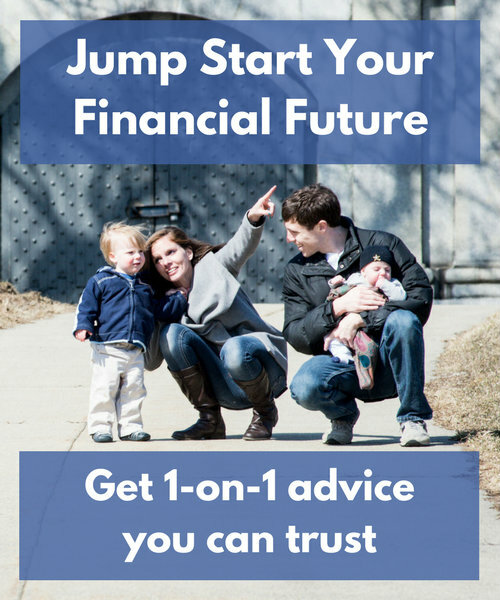 Keep in mind that this includes the years right before your child starts college when you’ll likely be invested much more conservatively, since you’ll need the money soon. So expecting something like 8% per year probably isn’t reasonable. College Cost Inflation – The annual rise in college costs per year. More on this below. This will give you a monthly contribution for each child, as well as a total monthly contribution across all children. This is your target savings amount. The amount that it costs today for the type of school you would like your child to be able to attend. The percentage of that full amount that you would like to be able to pay for from savings. AIE – How much will college cost me? #2 is more of a personal choice. You may want to save for the entire cost of college, in which case you can enter the full annual cost. Or you may only want to cover a portion of it, either because it’s all you can afford, because you expect there to be other sources of funding, or because you want your child to have to pitch in as well. Give it some thought and make your best guess based on what you know now about your personal preferences and your financial situation. You can always adjust this later, so don’t worry too much about getting it exactly right. This is the annual increase in college costs between now and when your child goes to school, and to be honest it’s impossible to predict. Over the past 10 years, college costs have increased anywhere from 3% to 5%, according to data from The College Board (primary sources here, here, and here). The exact amount depends on the time frame you’re looking at, the type of school you’re looking at (e.g. public or private), and whether you’re looking at the school’s published price or it’s net price once things like grants and tax credits are factored in. There’s no real way of knowing what’s going to happen going forward, so by default I have assumed a 4% inflation rate that falls somewhere in the middle of expectations. This calculator isn’t meant to be the one tool you’ll ever need to do all of your college planning. 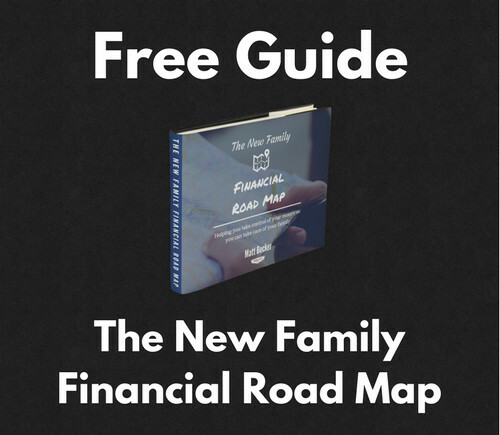 It’s meant to give you an easy way to get a ballpark college savings target that gets you on the right track. It assumes that each of your children will have the exact same college costs. This almost certainly won’t happen. 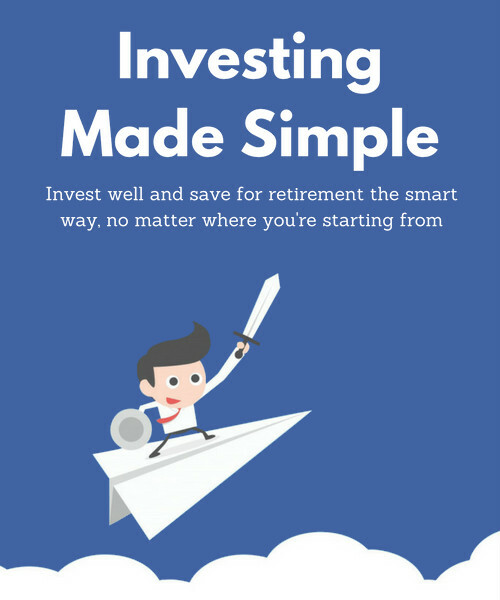 It assumes that you’ll get the exact same investment return every year. In reality your return will fluctuate up and down and you may get better or worse results depending on when those ups and downs occur. It assumes that you invest the same way for each child, which may or may not be true. It doesn’t account for things like financial aid, scholarships, or tax credits, other than however you factor those into your estimate for Current Annual Cost of College. It doesn’t factor in potential help from others, like grandparents or other family members. In other words, you can feel good about using this calculator to help you get on the right track. 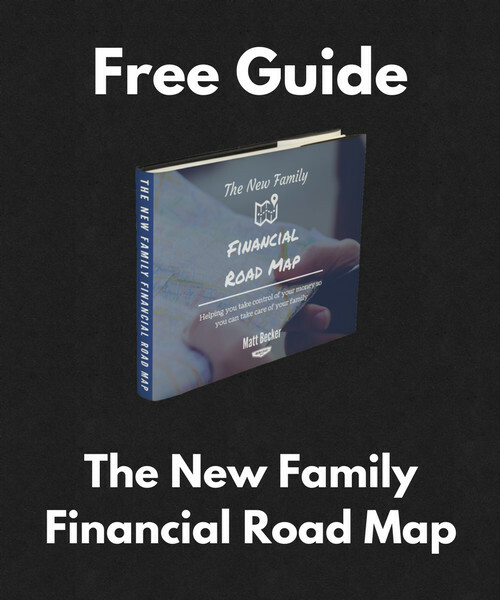 But if you’re looking for a more detailed answer that factors in all the specifics of your situation, you probably want to talk to a financial planner. And as for where to put the money you’re saving? Here’s a guide that will help you figure it out: How to Choose the Best College Savings Account.